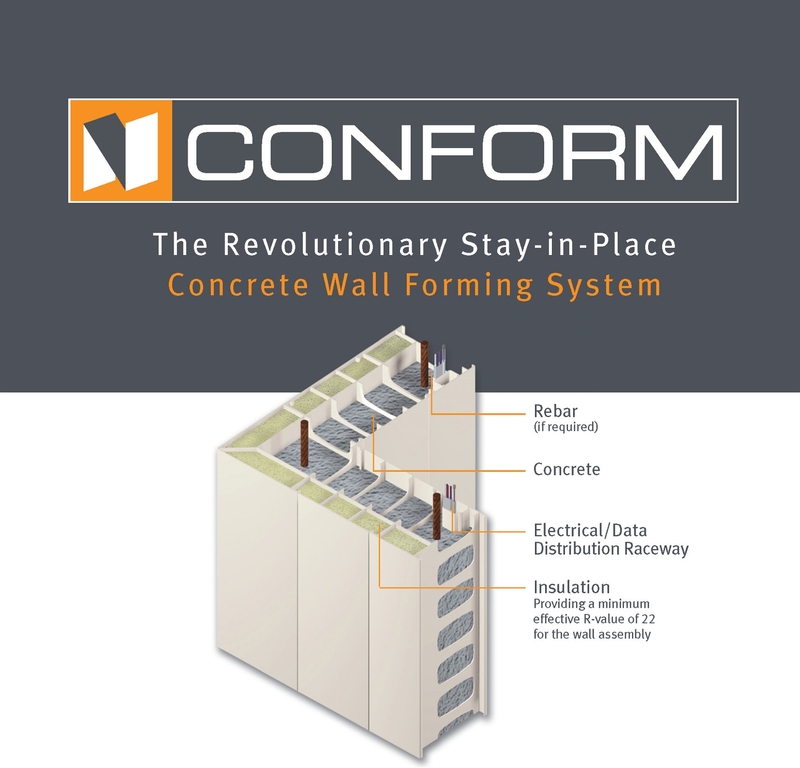 CONFORM® is a patented polymer-based, stay-in-place formwork system for concrete walls. 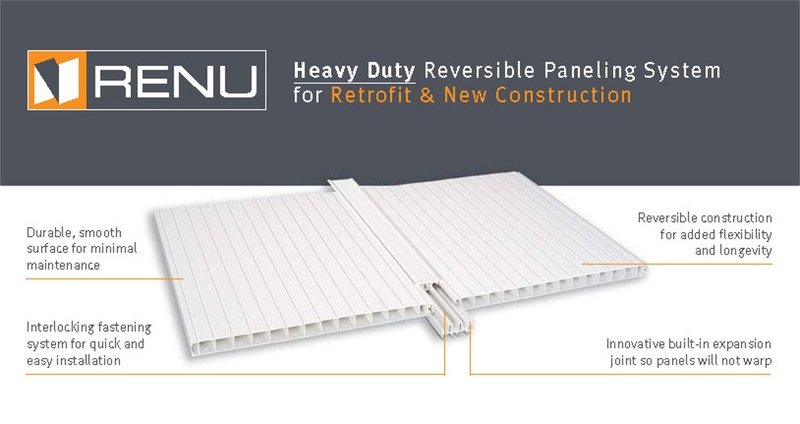 The extruded components slide and interconnect to create an innovative, reliable, and durable building solution for all construction markets. CONFORM® is manufactured as a (2-, 4-, 6-, or 8-in. )insulated form, making it a suitable option for both exterior and interior walls. The PVC finish results in a permanent, attractive, and maintenance-free product that erects quickly and saves on both labour and continuous maintenance costs. Whether it is a loadbearing or non-loadbearing application, CONFORM® helps ensure a structurally sound and aesthetically pleasing building. Government regulations requiring co-ordinated changes to manufacturing, design, and construction practices with a single regulation are difficult for the industry to assimilate successfully. The banning of solvent-based adhesives was one such example. The face of mid-rise construction may well be changing in Canada. In British Columbia, about 285 wood-frame mid-rise buildings have been built or are under construction, and the trend is moving east as six-storey wood frame construction is in the process of being adopted by several provincial codes. Specifying Tile and Stone Concrete: How much lippage is too much? With the increasing concerns of climate change, natural disasters, and energy disruptions, buildings need to be resilient. Architects and decision-makers are often on the lookout for new ways of enhancing building projects. The vast array of tile materials and grout colours makes tile design an exciting element of construction projects. 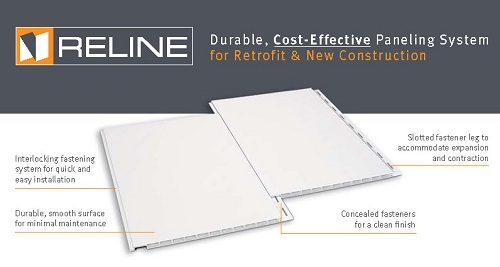 However, this can also mean the grout type is relegated to an afterthought, instead of being planned as an integral part of the installation system.